Penguins are the cutest aren’t they?! Our local Aquarium has a penguin exhibit and I swear I could stand there all day and watch the cute little penguins swim and march around. 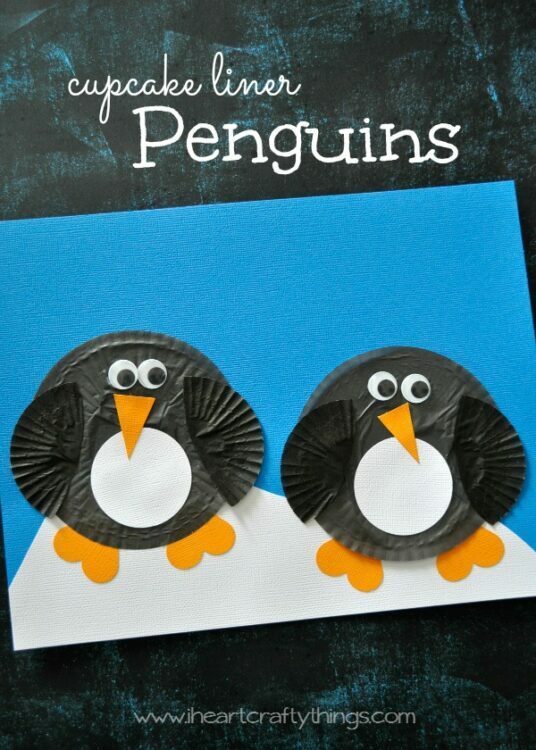 We have been doing some Winter Crafts this past week, including these Cupcake Liner Penguins. 1. Start by cutting a snowy hill out of your white cardstock paper and gluing it onto your blue cardstock. 2. 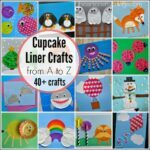 Glue your two regular-sized black cupcake liners onto your white snowy hills. 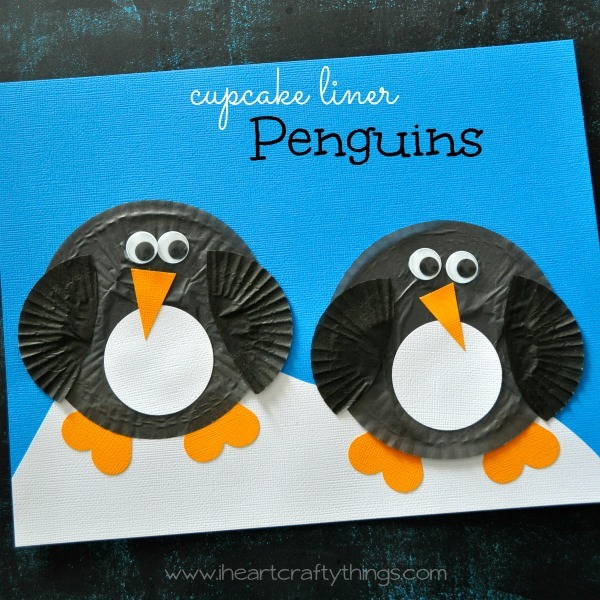 Punch four 1-inch hearts out of your orange cardstock paper and glue them under your cupcake liners as penguin feet. 3. 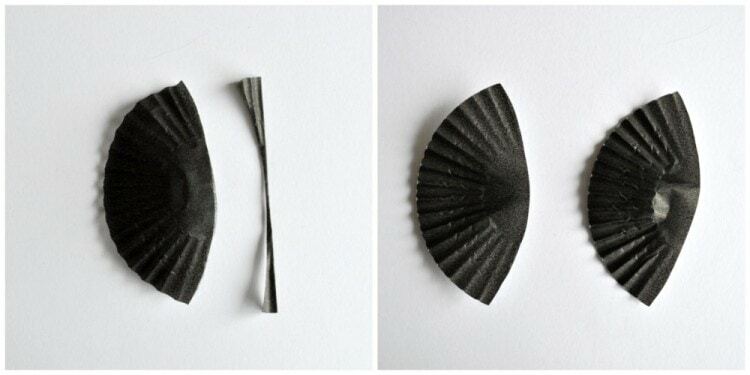 Fold your mini black cupcake liners in half and cut a curve along the folded edge. This leaves you with 2 curved pieces for wings. Glue the wings onto your penguins. 4. 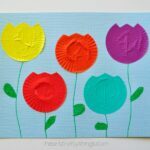 Use your circle punch to cut out two 2-inch circles from your white cardstock paper. 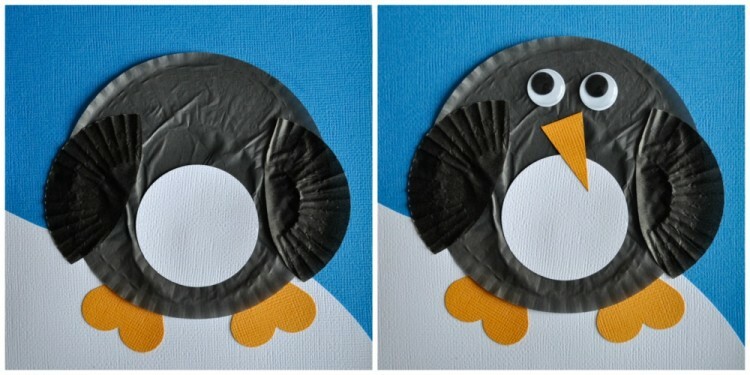 Glue them onto the belly of your penguins. 5. 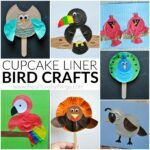 Glue on googly eyes and a triangle beak cut out from your orange cardstock paper. When we started making this craft I had a vision in my head for the penguins and they turned out even more cute than I envisioned. 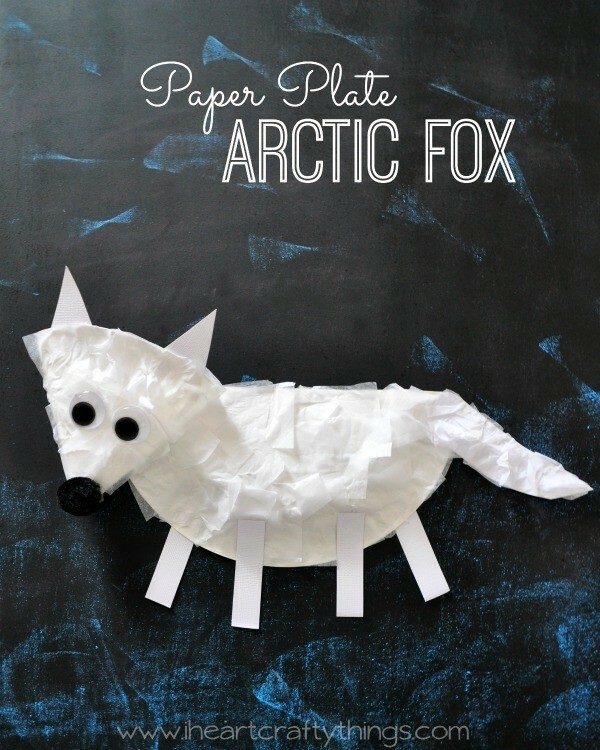 They are such a perfect Winter Craft for kids. These are so cute! Where do you find your black cupcake holders? @Heather Moore I found them at a party store called Zurchers. They were in a pack mixed with silver I think, and I used the silver for our Elephant Craft. I also am always on the look out for different colors with the holidays at Wal-Mart and always grab them if I see them. I did link to some on Amazon in my post that I found, but they are a little more pricey.